Where: University of Winnipeg - Richardson College for the Environment, 599 Portage Ave. Accessible venue. 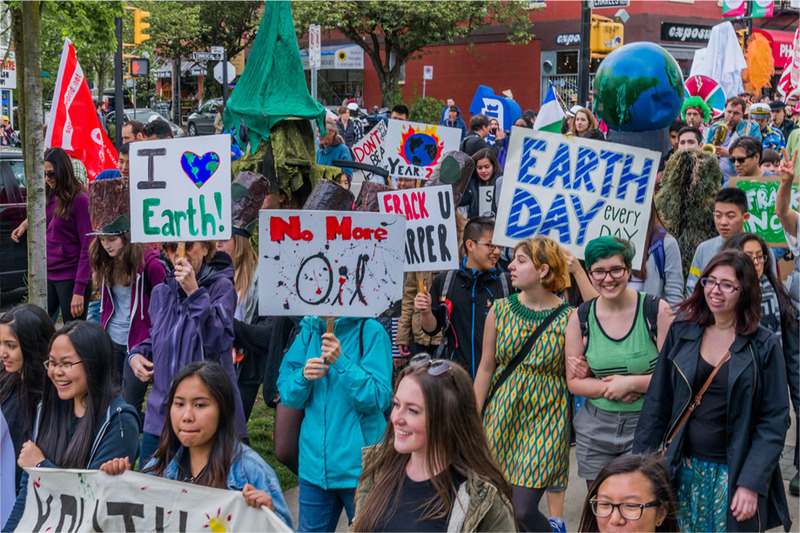 9:20-10:10 Presentations from Prairie Climate Centre and Geraldine McMannis, Dakota organizer from the Spirit of the Buffalo Camp, with Q and A to follow. 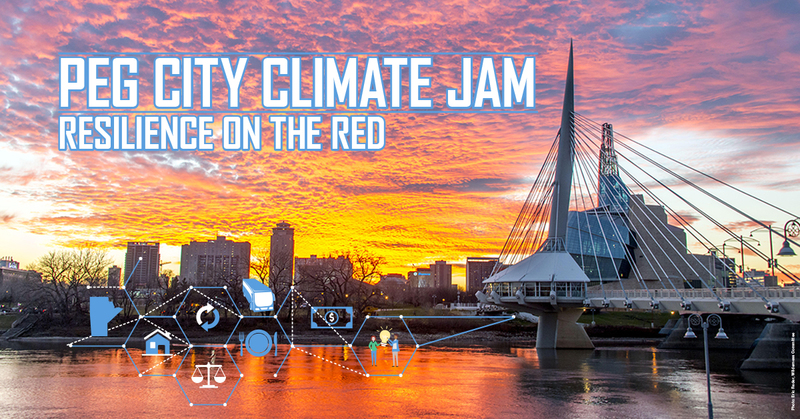 Partners include: Manitoba Eco Network, Climate Change Connection, Green Action Centre, Prairie Climate Centre, Manitoba Energy Justice Coalition, Canadian Centre for Policy Alternatives- Manitoba Chapter, and the University of Winnipeg's Sustainability Office.